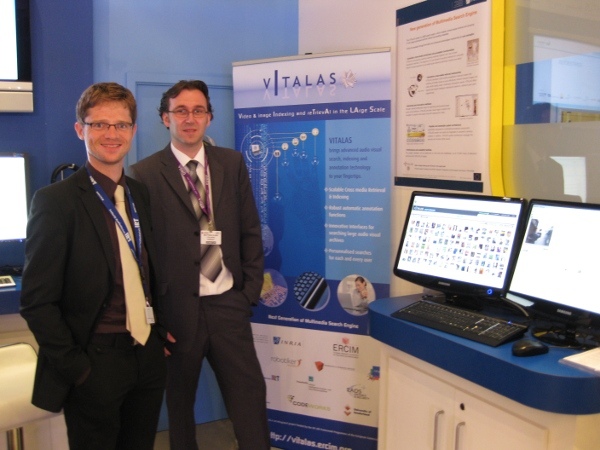 The VITALAS project officially ended on March 31 2010. Media content description & scalability including: similarity search on 1M images and 16,000 hours of video; local search on 100,000 images; speech search on 2,000 hours. 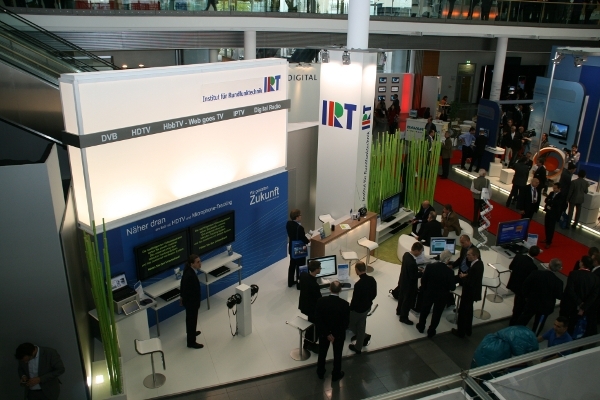 VITALAS was represented by IRT at the Medientage München (Munich Media Convention and Fair), 28th to 30th October 2009. 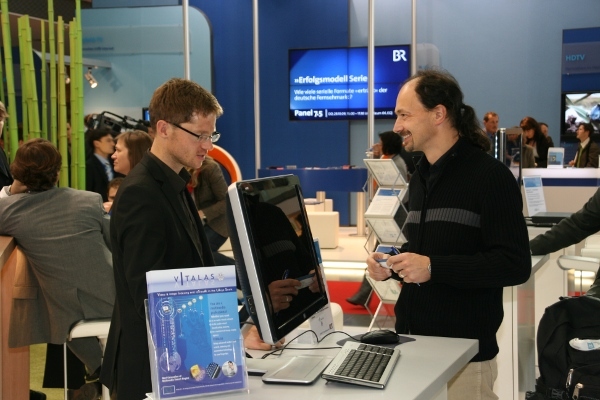 Demonstrations were performed providing more valuable feedback from users. 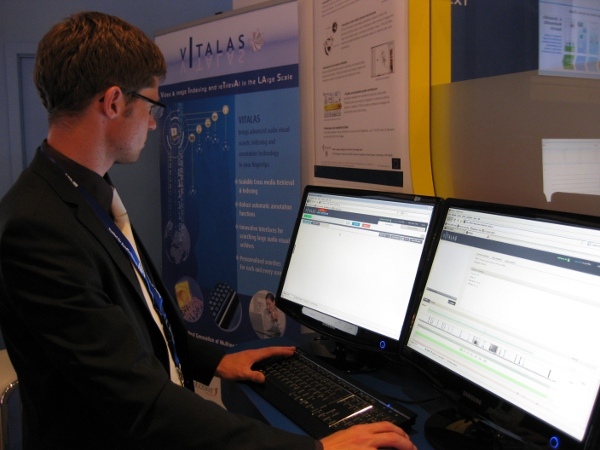 Try out advanced image search yourself with our VITALAS online demonstrator at 'http://vitalas.belga.be' (login:'guest', password:'guest'). 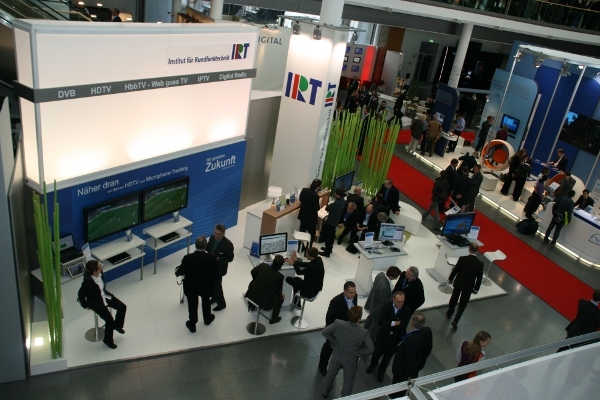 Note that this is an intermediate version of the system and novel functionalities will be added progressively. Please share your opinion with us by filling the online questionnaire. 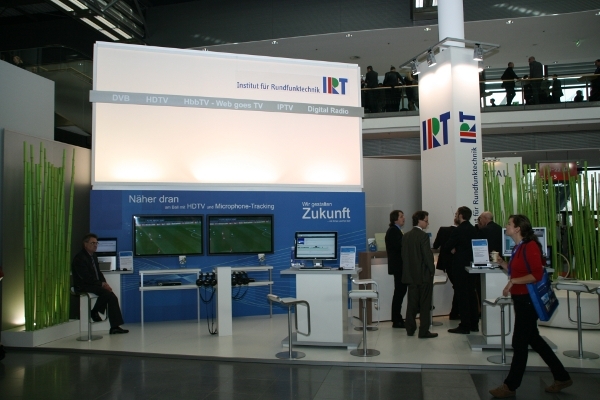 Stay tuned as video search is soon to be followed! 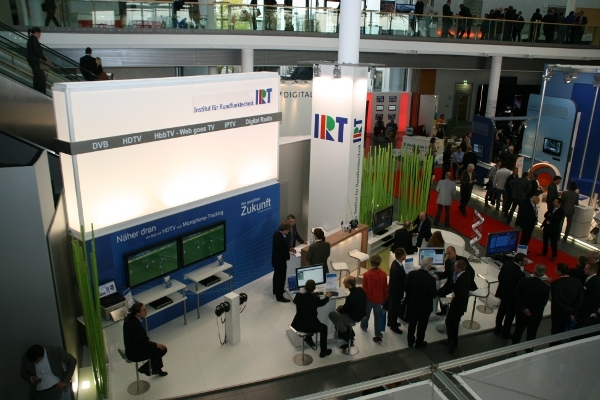 The VITALAS Project was present at the IBC Exhibition in Amsterdam, 11-15 September 2009. 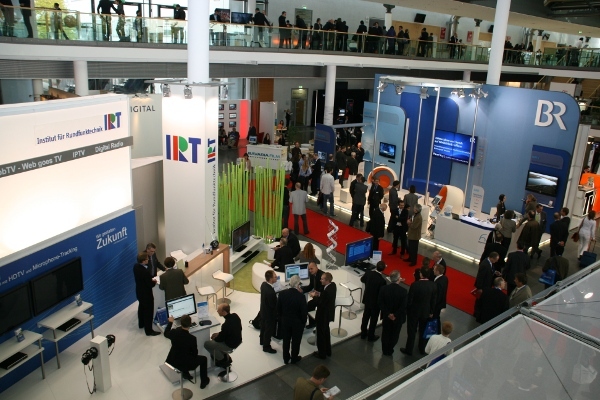 A VITALAS desmonstrator was on display at the EBU Village (European Broadcasting Union).